With Barfoot & Thompson, not only do you have the strength of Auckland's largest and most trusted real estate company behind you, you also have 1,700+ salespeople working for you. We have over 1,700 salespeople across Auckland and Northland who are all working for you. All of our salespeople are free to introduce their buyers to your property - giving us greater reach and selling power. Throughout our 65+ branches we have more daily contact with people wanting to buy and sell homes than any other local real estate company. When it comes to determining the value of your home, our salespeople have their fingers on the pulse. For a no cost, no obligation market appraisal, get a free property appraisal today. Barfoot & Thompson is Auckland's leading real estate company and New Zealand's largest privately owned real estate company, so we have the experience and scale to help you sell your home. 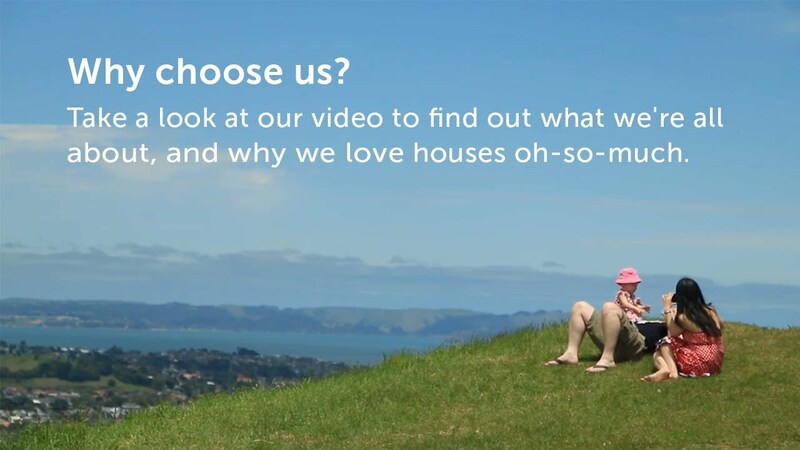 95% of Aucklanders and Northlanders surveyed know who we are and what we do and 47% of them named us FIRST when asked to list the real estate companies they know. Our salespeople are skilled marketers and negotiators who work on your behalf to make sure your home gets the exposure it deserves. When you list with Barfoot & Thompson, your property will appear on our website Barfoot.co.nz and on our state-of-the-art app. Your property will also appear on Realestate.co.nz and our other partner websites. We pride ourselves on getting you the best possible result in today's market. Find out more about our marketing options. 74% of Aucklanders and Northlanders we surveyed find websites the most useful media when they're actively looking for property. And Barfoot.co.nz is the most popular agency website accordign to 44% of them. For decades, we have led the Auckland market and since the 1990s have grown consistently. Around one in three homes sold in Auckland, are sold by Barfoot & Thompson. See our sold properties. With so much on-the-ground experience, we understand what buyers are looking for and we use this knowledge to help you market and sell your home. For more details, contact a salesperson. At Barfoot & Thompson, we live and breathe real estate so we always know what is happening in the market. We use this knowledge to make sure you get the right price. Want to know what's happening in the Auckland property market? Check out our market reports section for the latest sales reports. Barfoot & Thompson is still family owned and managed after more than 90 years in real estate. Built on the guiding principles of honesty, integrity and service, we still operate with those same values at the core of our business. We've been recognised as the Best International Real Estate Agency at the International Property Awards 2018/19. From residential, rural and lifestyle and commercial properties to residential and commercial property management, we have an understanding across all market segments, so we can make sure you are teamed up with the right person. Online listings play a pivotal role in the marketing of your property. Barfoot & Thompson listings not only get added to our website - Barfoot.co.nz - which receives over 750,000 visits a month, they also appear on our app. All our listings also receive additional online exposure on top property websites such as Realestate.co.nz, NZrealtors.co.nz, LeadingRE.com, and Chinese language site HouGarden.com.